I love reading trading books. Literally all trading books. My philosophy is that if I can learn one new thing from the book, it was time well spent. This philosophy has served me well because there’s a lot of great ideas in print available for all of us to learn from and to grow from. Two areas of special interest to me are books which include quantified strategies, and books which include behavioral trading biases which are inherent in the market place. As large as these topics are, there are not an abundance of great books in either topic but there are a handful which stand out and can make, in my opinion, a positive impact in your trading and how you view the markets. 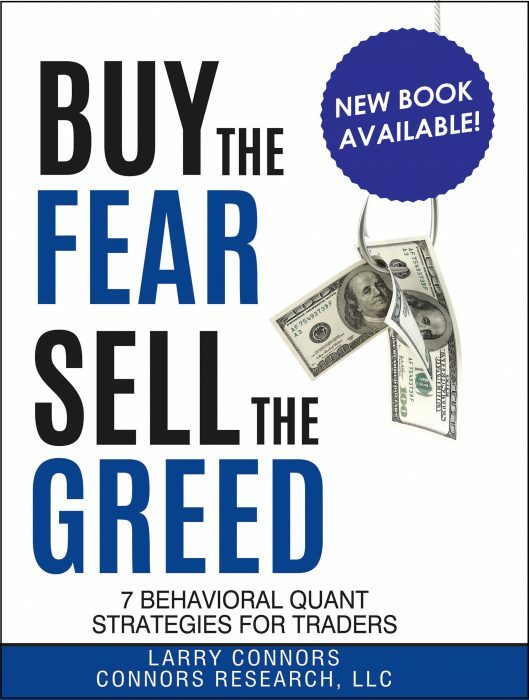 Today I’m going to share with you 7 quant-related books which I like. Five have actual strategies which you can test on your own and include very good trading ideas. The other two are well-known biographies where you can get into the minds of the two of the greatest quants of our time. There are other many good books which are not on this list for a number of reasons including that the math is too advanced for most people, or the strategies which were presented years ago are no longer valid today. Also as much as I love reading these books, I’m sure I have not read every book published on these topics. If you have any favorites please let me know and I’ll include them in a future issue of the Connors Research Traders Journal. I’ve placed Rule-Based Investing at number 1 because it’s my favorite. In my opinion it’s the best-written book on quantified trading strategies ever written by a professional who led a team of PhD’s in building quant strategies for a major firm (Credit Suisse). From 1998 to 2012, Chiante Hsu PhD led a team of professionals implementing quantitative investment strategies for the bank. I’m grateful she was kind enough to share many great ideas in her book. I’ve been researching volatility trading for 25 years. No one has done a better job in a book of explaining, simplifying, and quantifying volatility regimes, especially in equities. This has my strongest recommendation. Many ideas here for those of you who enjoy testing strategies including strategies applying fundamental data. Igor is the Founder, Chairman and CEO of WorldQuant Asset Management, which he established in 2007 following 12 years as a statistical arbitrage portfolio manager at Millennium Management. He’s one of the leaders in implementing strategies which trade billions of dollars. Robert Carver is another leader in the field of quantitative trading as he was responsible for the creation of AHL’s fundamental global macro strategy, and then managed the fund’s multi-billion dollar fixed-income portfolio. I personally know Ernie and he is one of the “givers” in the industry. Last week he was one of the keynote speakers at Quantopian’s Quantcon conference and he’s a leader in the field. 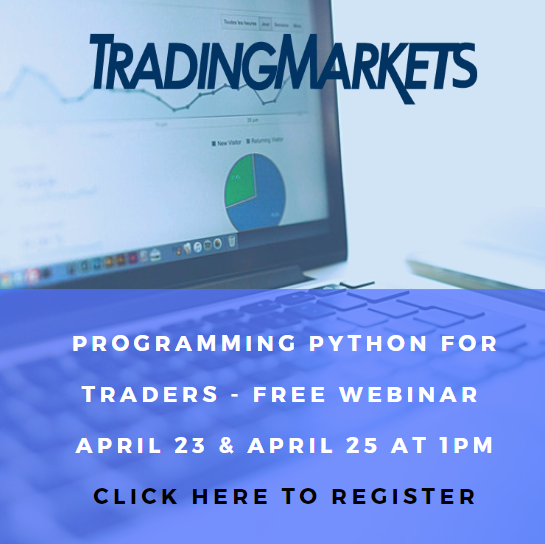 In his book he shares actual trading strategies, and shows you how and why each strategy was developed, how it was implemented, and how it was coded. Highly recommended. I read the first edition of this book before the High Frequency Trading section was included. I’ve since reread the first edition two more times. This book resonates with me because Rishi brings you inside the makings of what a successful quant strategy fund infrastructure should look like including technology and execution. His book is not a book to start with. But if you have experience in quantitative trading, you’ll find plenty of information here that’s valuable. There are two biographies of giants in the quant world. Each tells a fascinating story of how they did it. Even though you won’t find secret sauce formulas in these books as you will in some of the others above, each does allow you to see how they created strategies to beat the markets. I’ve been fortunate to have been able to have discussions with both Emanuel Derman and Ed Thorp. Two wonderful gentleman and all of us are fortunate they took the time to share their professional lives with us in their books. I’ll add one more thing on Ed Thorp and you may see this yourself when you read his book. Ed seems to have been driven less by money (it was important of course) and more by “beating the game”. He beat blackjack (and wrote about it in “Beat The Dealer”) and he beat Wall Street. At last year’s CBOE Risk Management Conference in California he was the guest speaker and he mentioned some other area of interest he had. The theme was that they were mathematically inefficient games which were in a sense puzzles that could be mathematically beaten. Edges exist in many places and Ed Thorp has spent his professional life successfully exploiting those edges, especially in the markets. trading, please click here for additional information.